Ken Fracaro’s work as a hospice volunteer helped him see the value of discussing your wishes for the final years of life, not just the final days. Yet final-years planning is a topic that most of us avoid. Who wants to think about a time when they or their parents can no longer care for themselves? Find out the medical options. Start by telling your doctor, “I want to talk about my wishes for end-of-life care.” Better to discuss the options now than in the midst of a crisis. Discuss financial goals. Speak to attorneys, financial planners, life insurance agents and funeral directors. Let these professionals know your budget, goals and lifestyle preferences for your final years as well as how you’d like to celebrate your life. Talk to a spiritual adviser. Conversations with ministers, rabbis or other faith leaders bring both comfort and clarity. 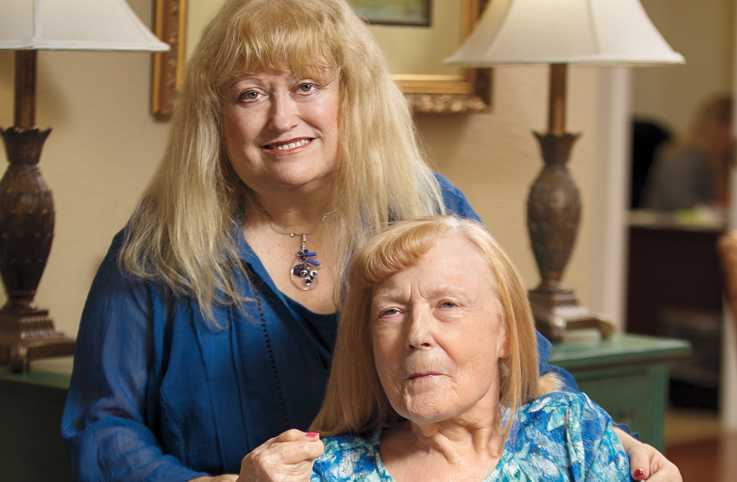 Dr. Masters recalls the qualms she and her siblings had about a Do Not Resuscitate order for their father. Talking things through with the family priest brought them peace. Share wishes with the care team. 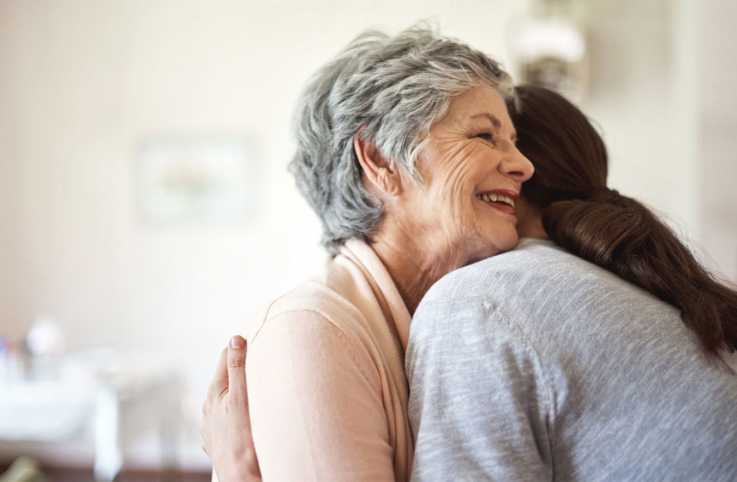 Caregivers, whether they’re family or professionals, play an important role in seniors’ lives. 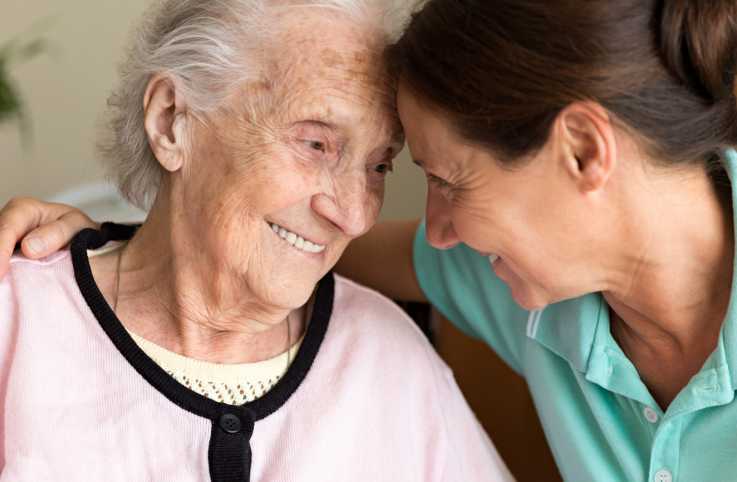 The Home Instead survey found that while most seniors prefer to spend their final years at home, only 13 percent have made plans for long-term care. A good conversation to have might start like this: “Mom, I’d like to find someone to help you around the house. You deserve it, and having a little help will make it easier for you to stay at home. What do you think?” If you’re considering professional caregiving, call (866) 996-1085 or go to homeinstead.com/guideposts for a free consultation. For more tools and resources for final-years planning, visit ComposeYourLifeSong.com.